I had this blush for a while, but forgot to review it. APPLICATION TIPS : Apply to the apples of the cheeks or any other area you wish to highlight. RETAIL PRICE: Php 249.75 about $5. NET WEIGHT : 4.75 grams / 0.168 oz. * packaging style is similar to NARS Blushes except for the material used (NARS is rubbery) and the clear window in the compact. * the color that I got is not so pigmented, i have to swipe it several times on my cheeks for it to show up. Tickled pink is a soft pale pink, the color reminded me of MAC Pink Swoon but its not as bright. This is a pretty color when you're sporting a smokey eye look, it brightens your cheeks but does not overpower it. Not sure if i'll repurchase =P I don't LIKE it that much, but I don't HATE it either. Packaging is kinda similar right?! 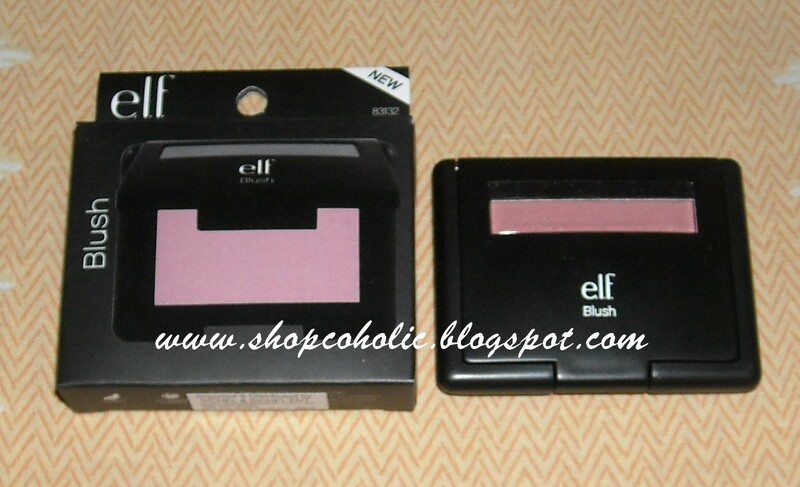 i <3 my elf blushes!!! i am wearing candid coral and peachy keen today and they are awesome! maybe a different shade would be better...??? I still have to try elf studio line. about using the msf wet, what i do is swirl my powder brush in my MSF and then spray it once with water or Mac's fix plus then buff it onto the face. This way I'm not directly wetting my MSf or it will damage it. i have an elf blush too, i forgot san ko tinago. hanapin ko and ill use it, sayang naman yun. i apologize ngayon lang ako magcomment, I got tons of work last week. fanny serrano misty rose blush yun khymm. 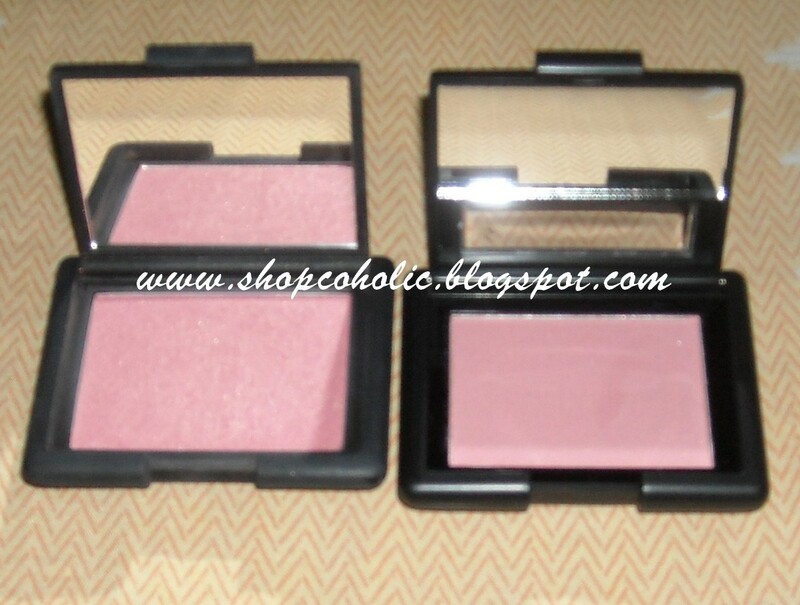 I love the blushes check out my review on them please.